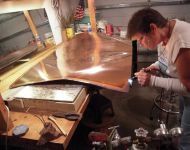 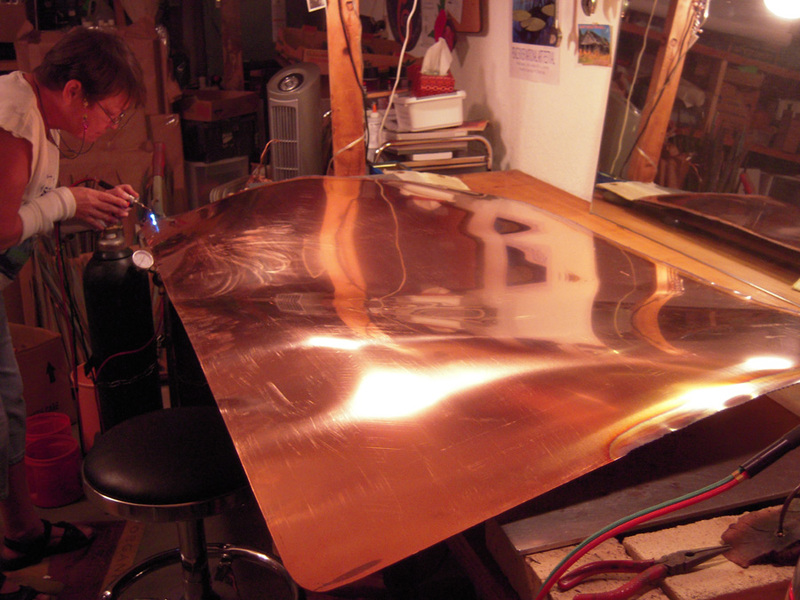 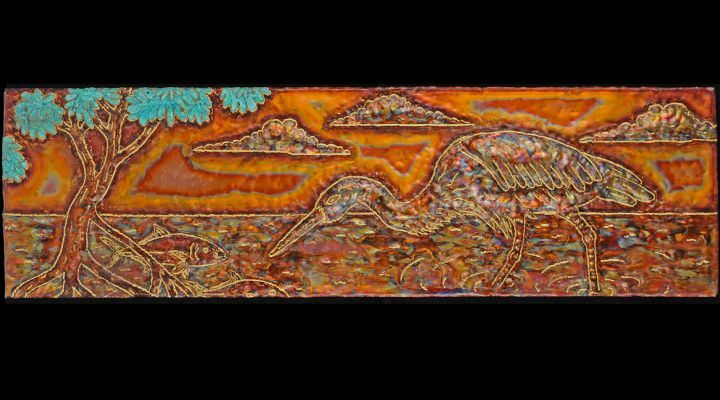 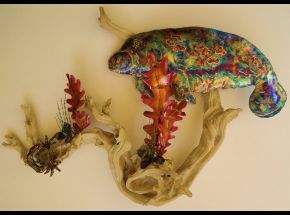 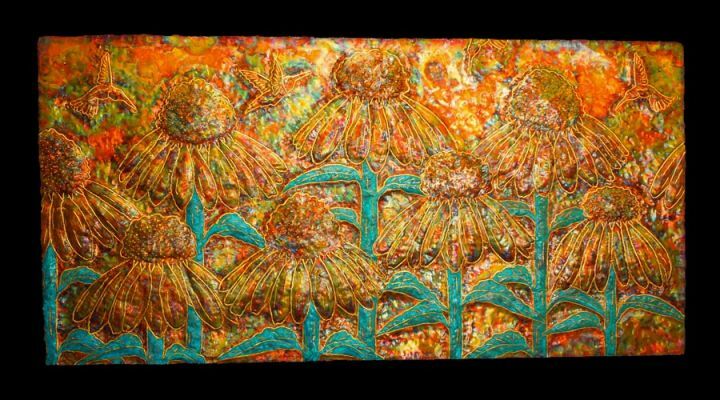 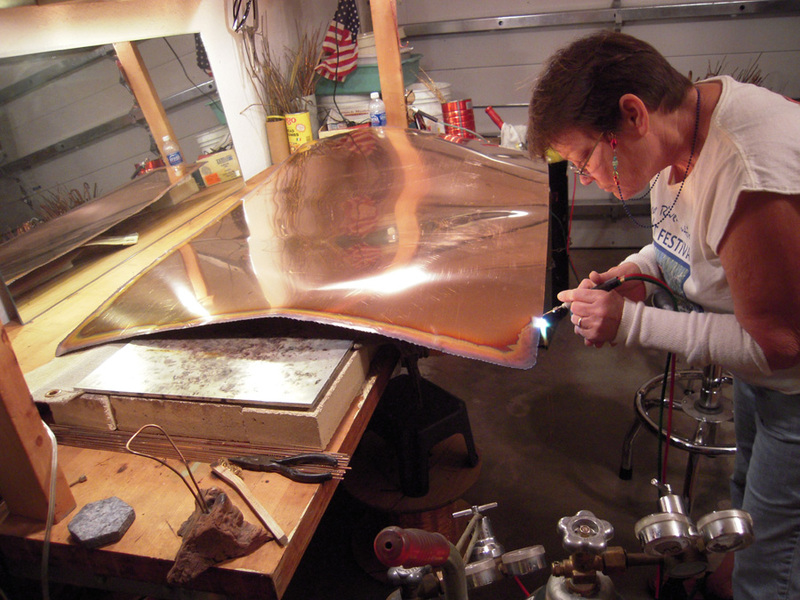 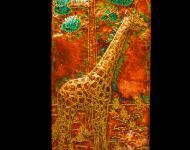 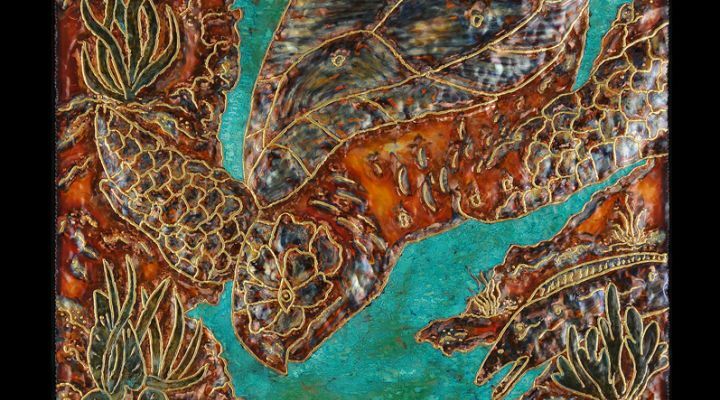 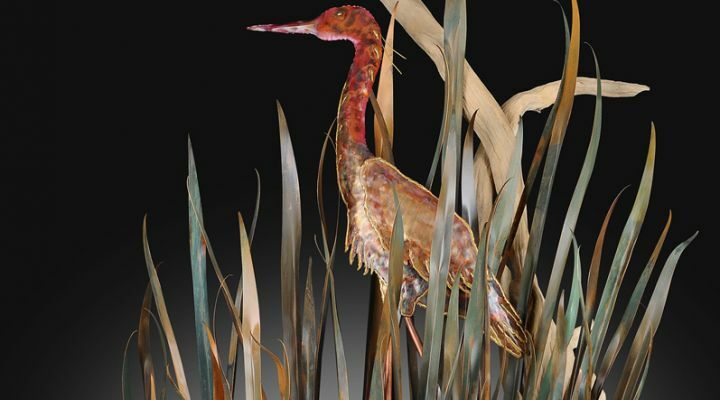 Debra has a lifetime passion for copper artwork. 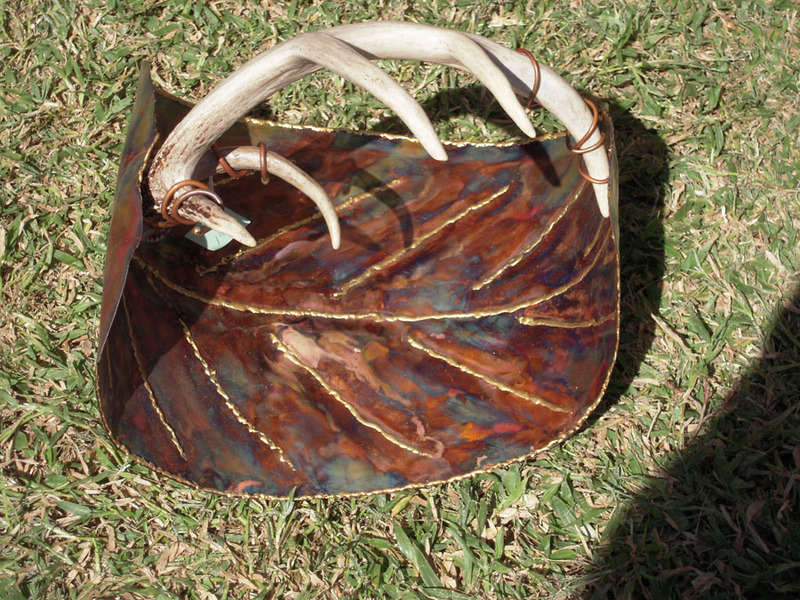 Her designs are inspiring. 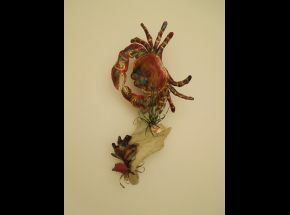 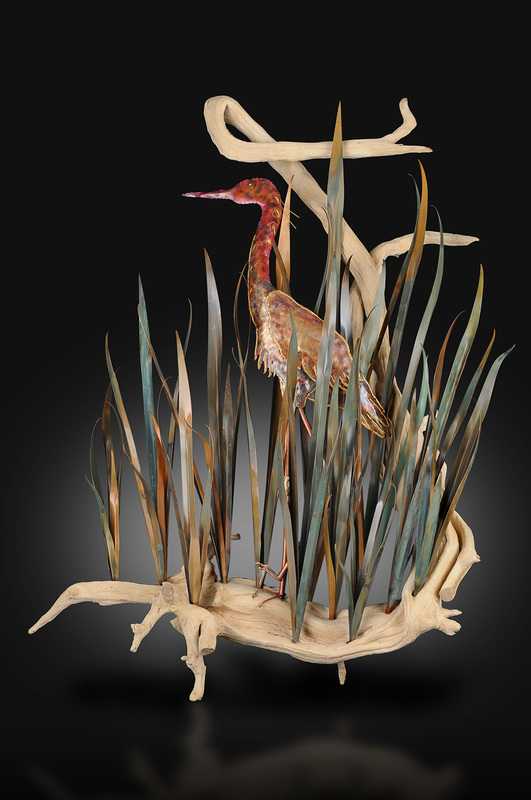 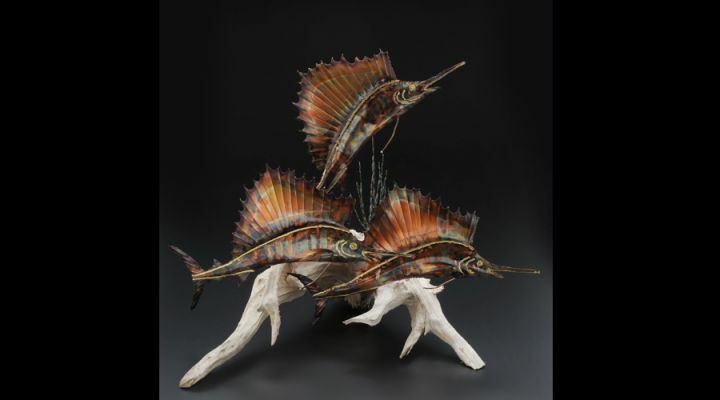 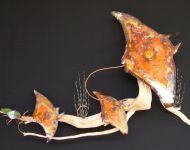 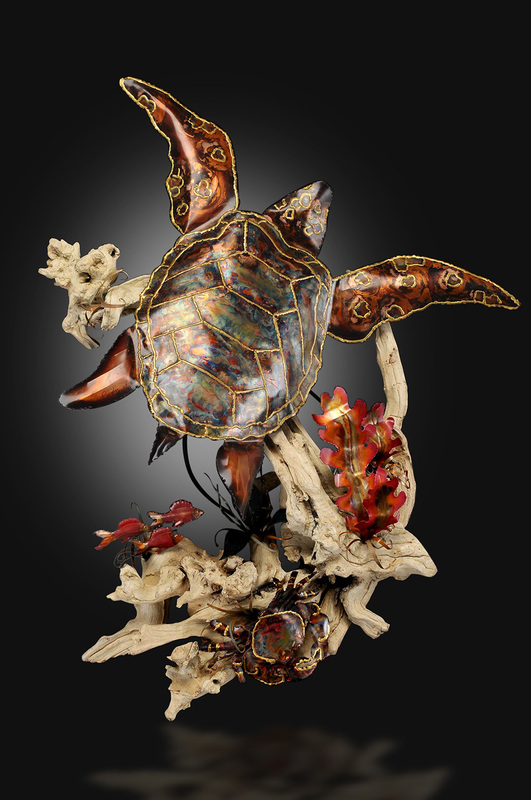 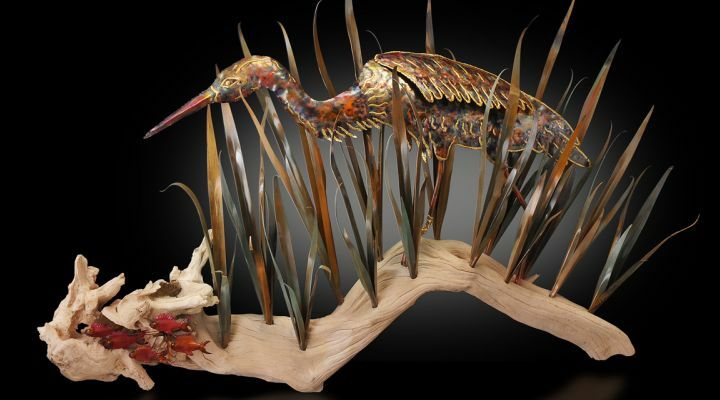 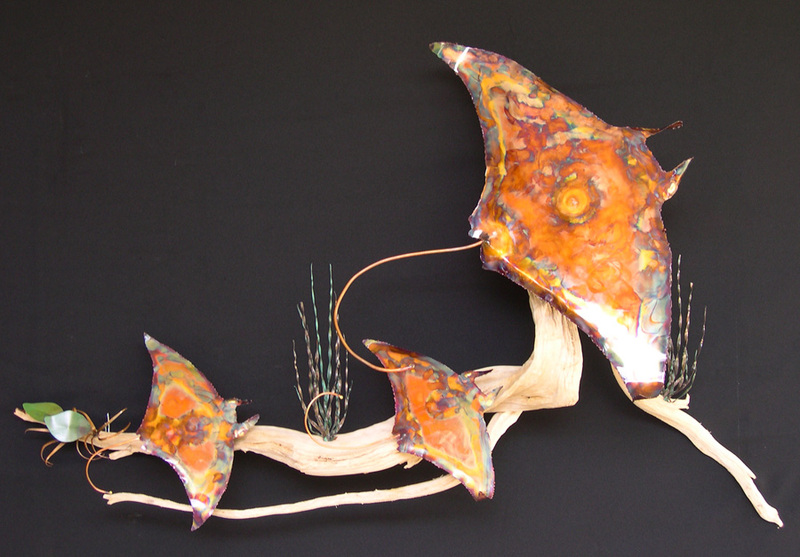 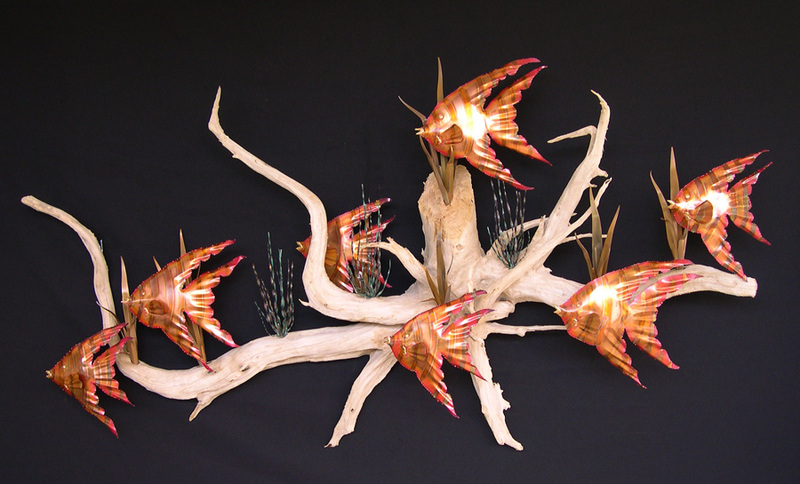 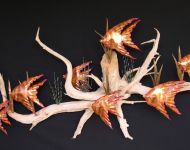 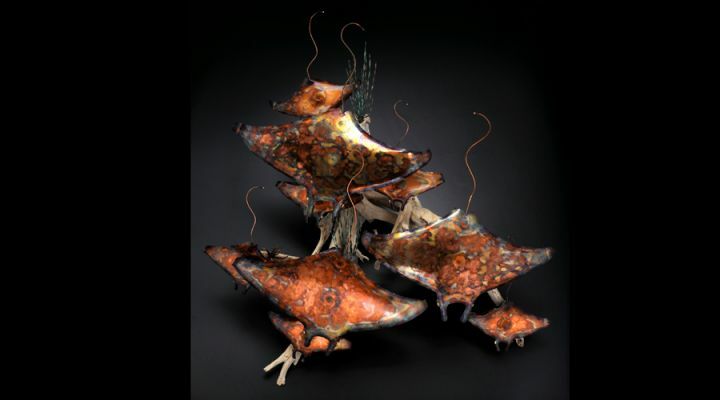 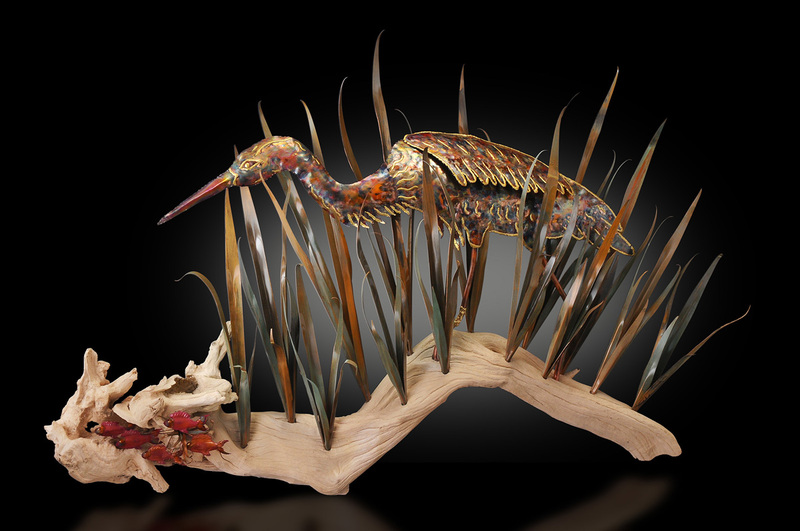 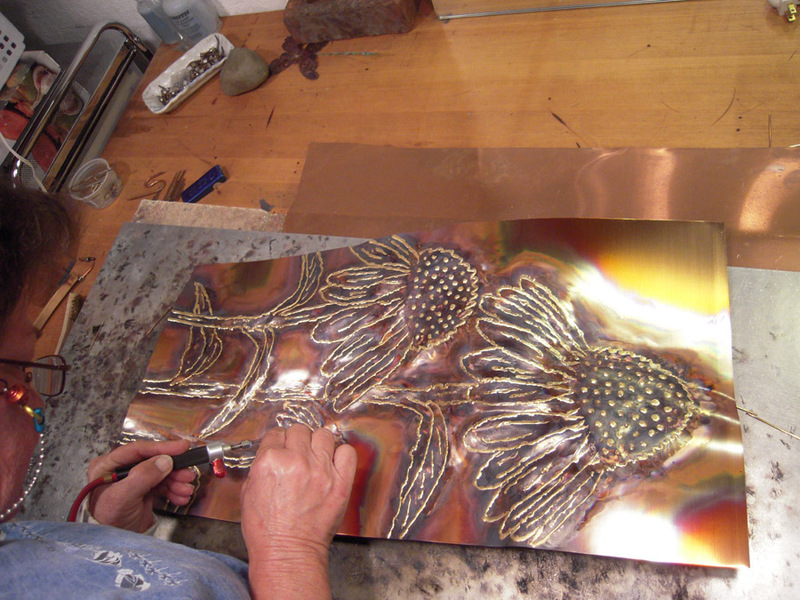 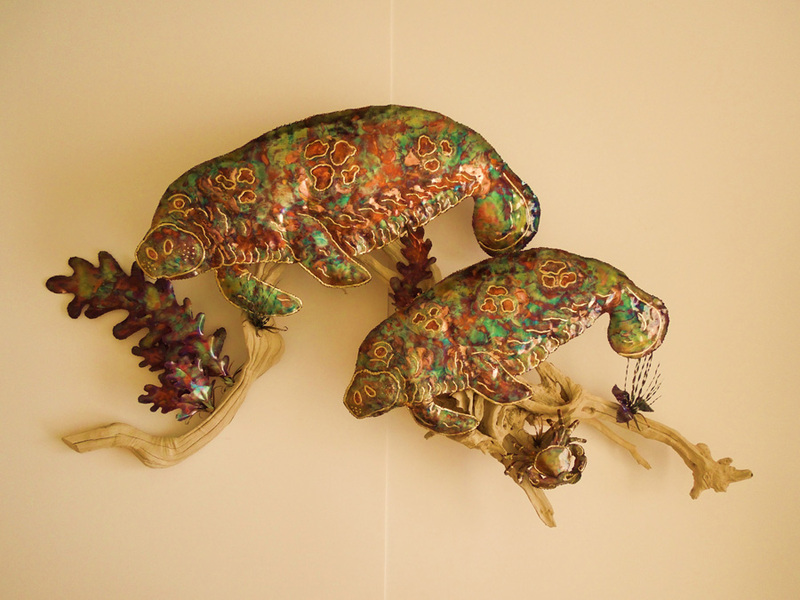 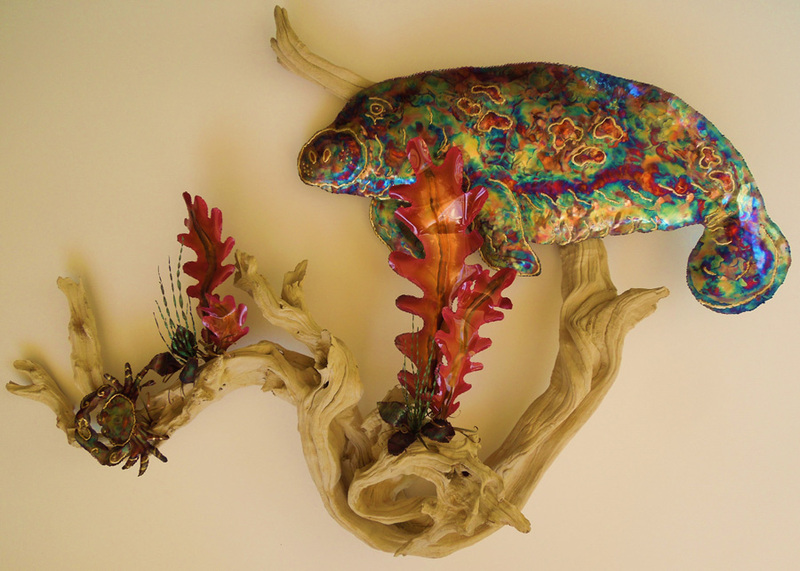 She has been very innovative in developing many different styles of copper sculptures and repousse. 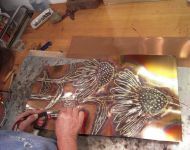 Her passion shows in her artwork! 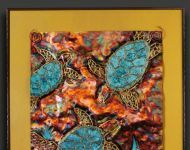 We have the perfect design to match your decor. 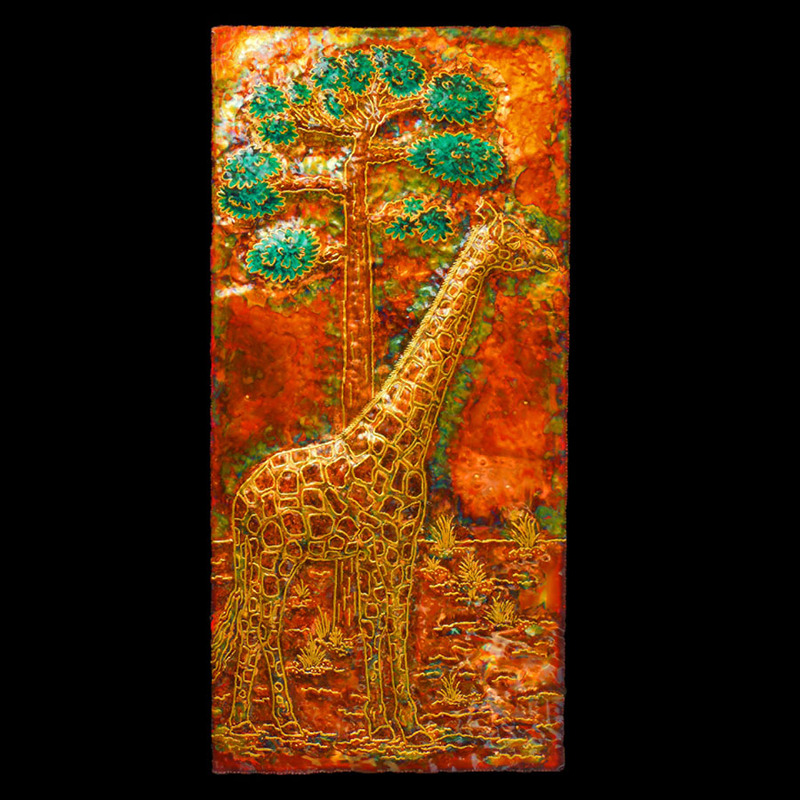 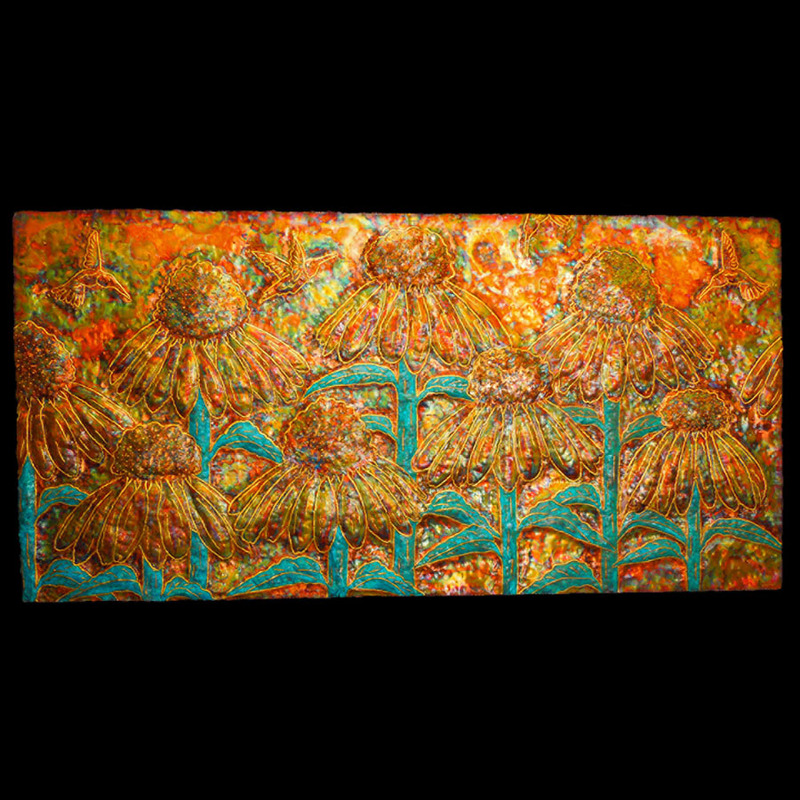 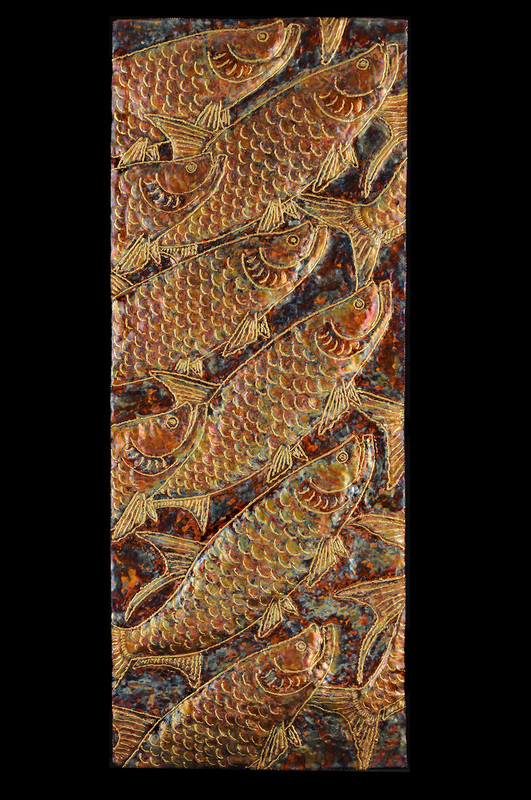 Our wide variety and style of copper art work is a great addition to any home or office. 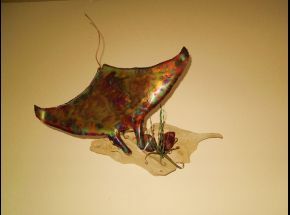 We travel all across the eastern part of the United States from north to south. 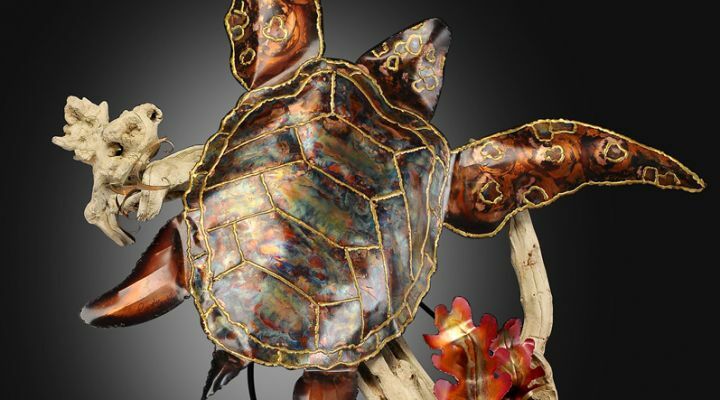 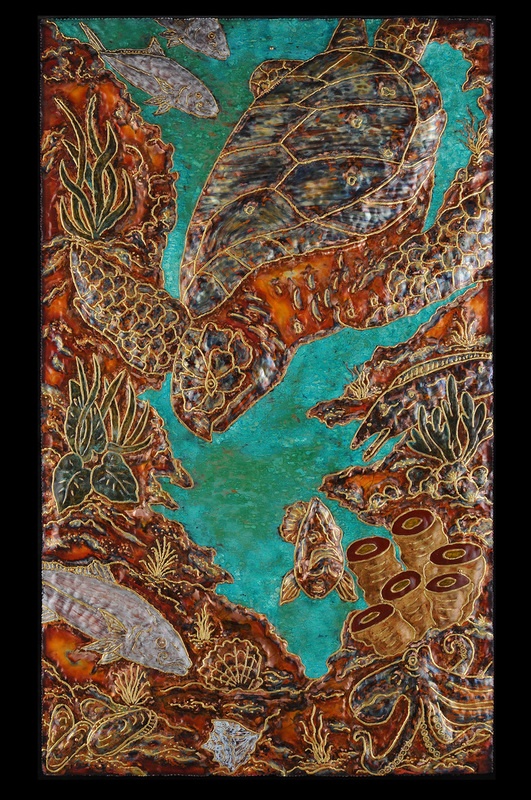 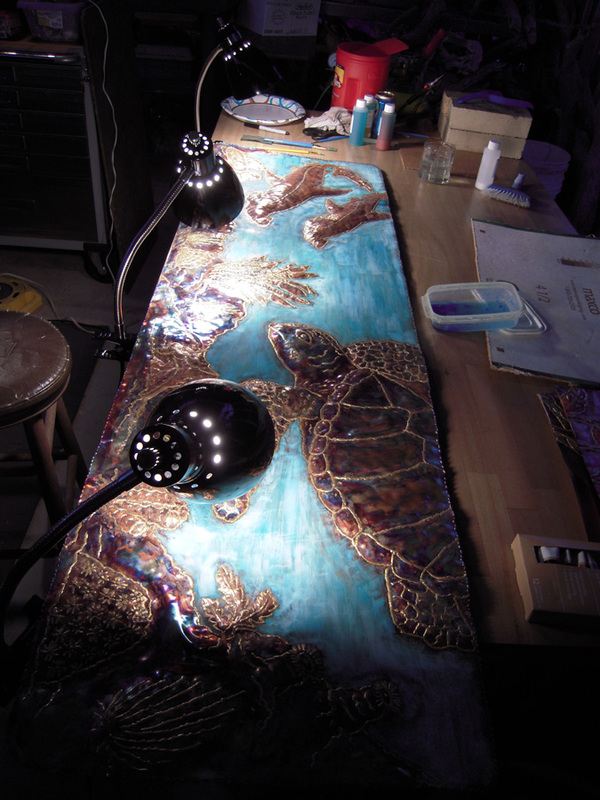 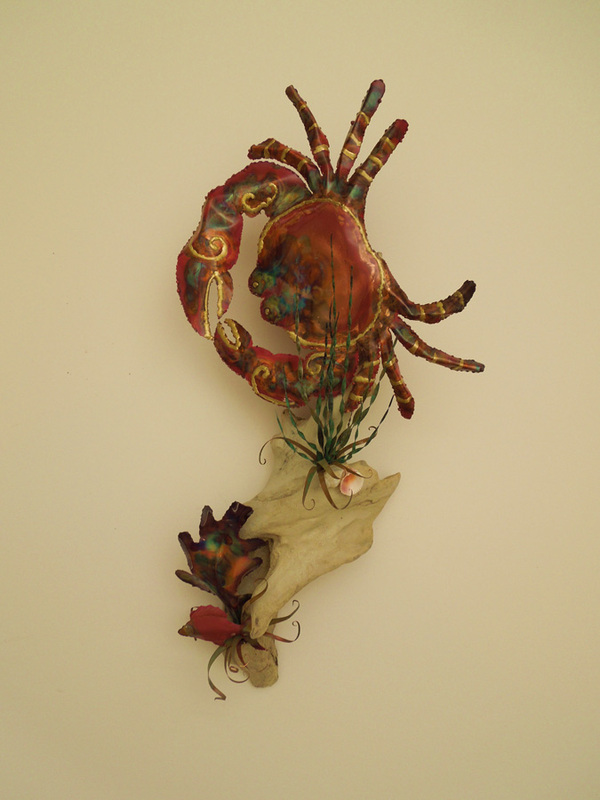 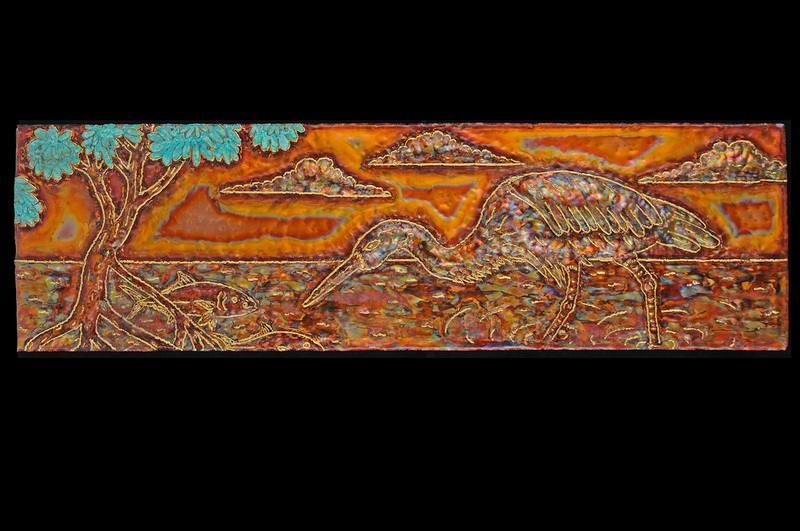 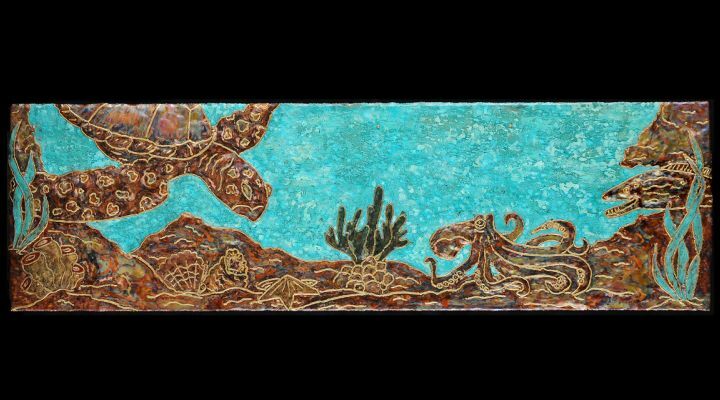 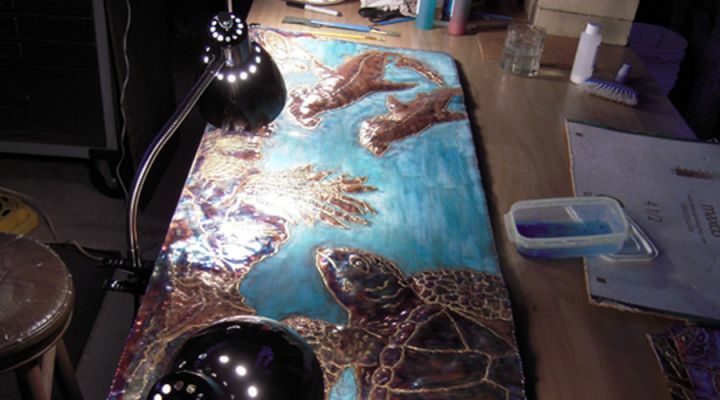 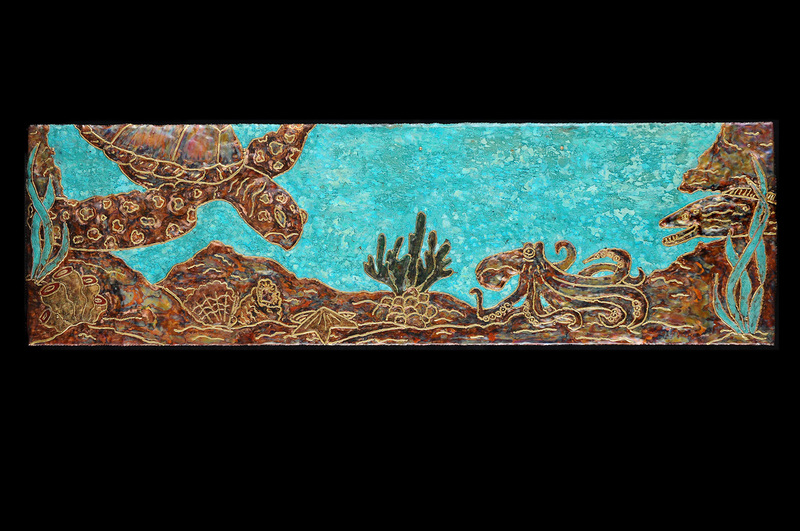 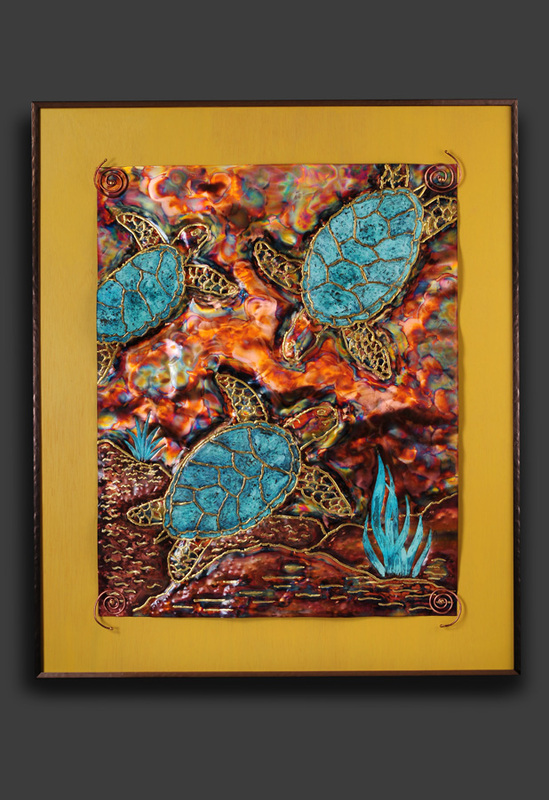 You don't have to live on the beach to enjoy this great copper artwork. 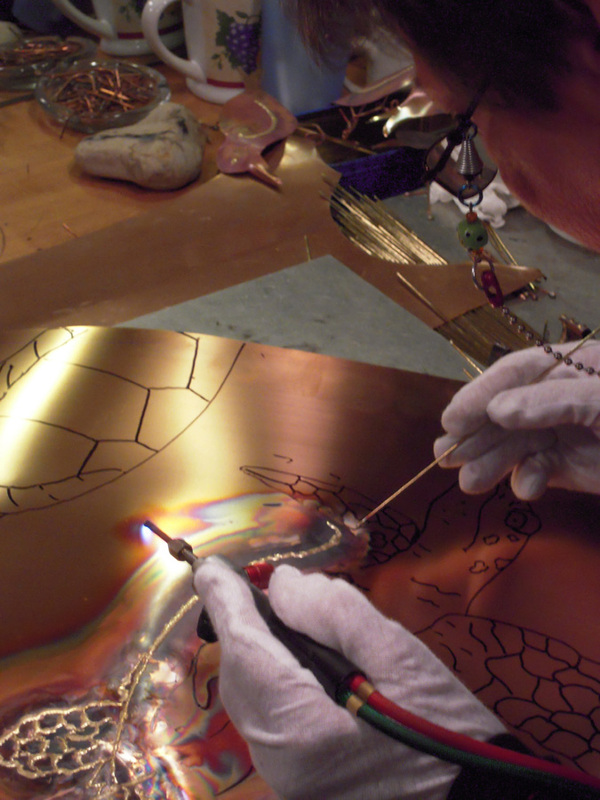 The majority of our Copper Artwork is made to order. 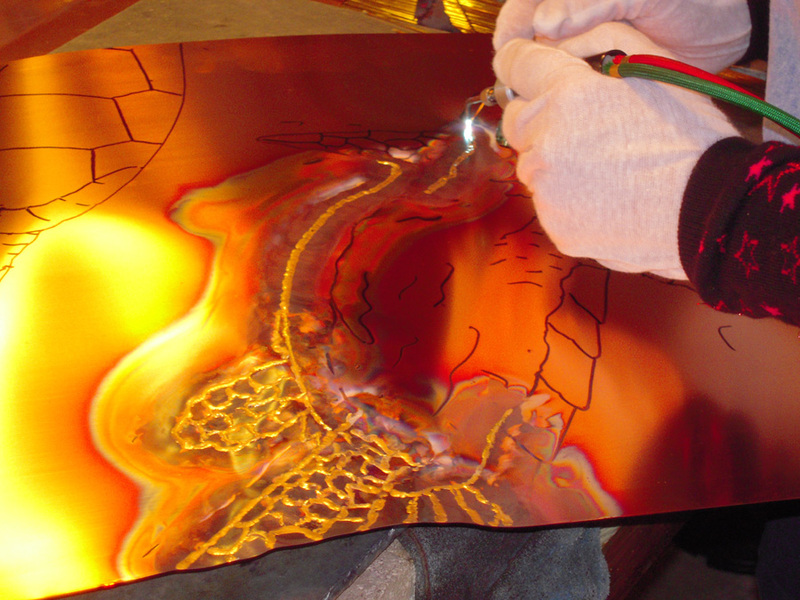 If you see a design you like, we can replicate it best as possible. 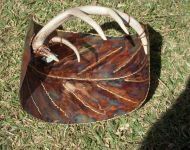 Keep in mind that variation will occur due to the nature of hand crafting each item. 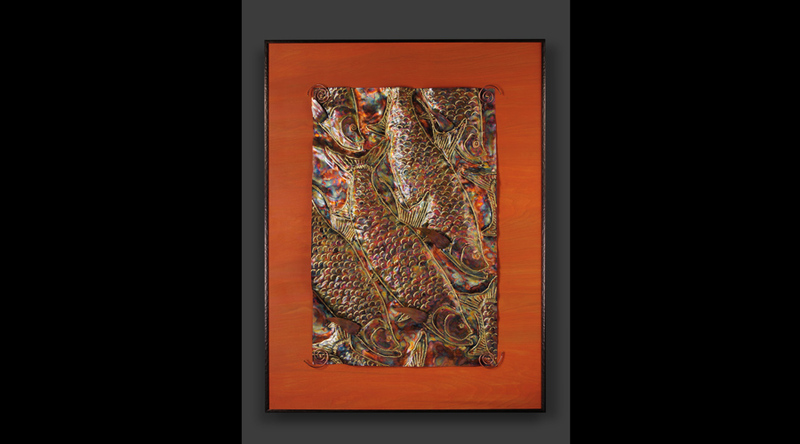 Call for pricing and availability. 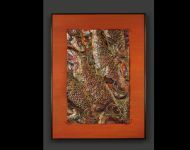 We travel to all of the major art show across the eastern part of the United States from North to South.